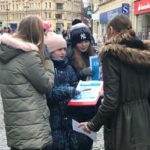 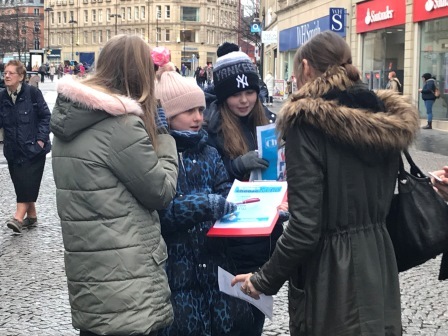 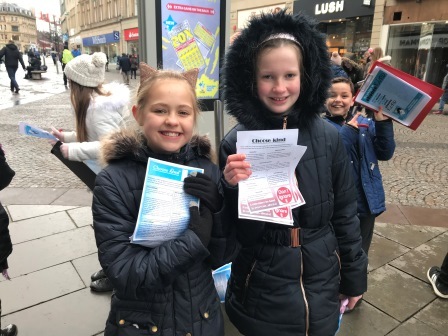 On Tuesday, the children took to the streets of Sheffield to campaign for people to spread the idea of choosing to be kind in an attempt to stop bullying. 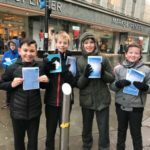 This followed a couple of months of reading a book called Wonder which is about a boy who is bullied because he has a facial deformity. 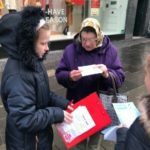 The children have really enjoyed this text, and it has made them think about the consequences of being unkind. 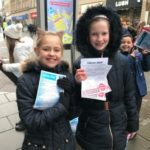 We have done a lot of work and had discussions about what bullying is and its effects. 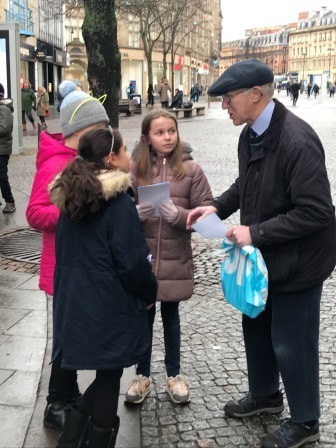 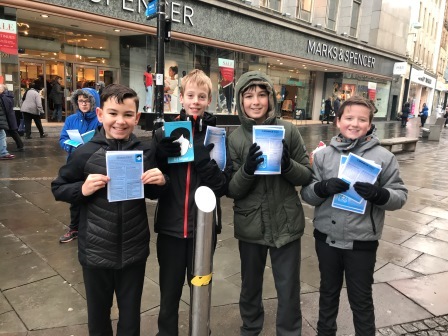 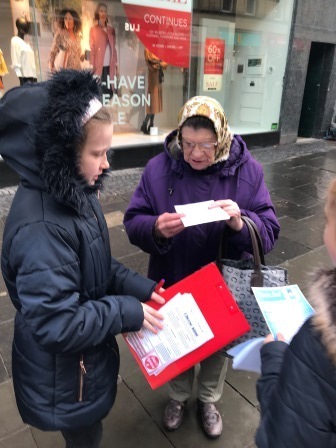 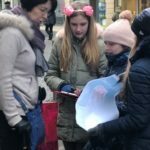 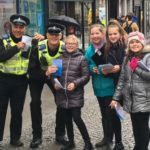 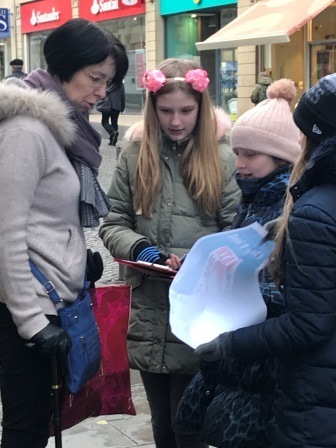 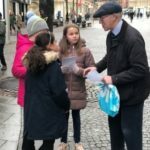 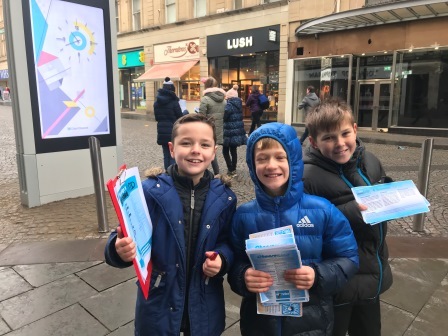 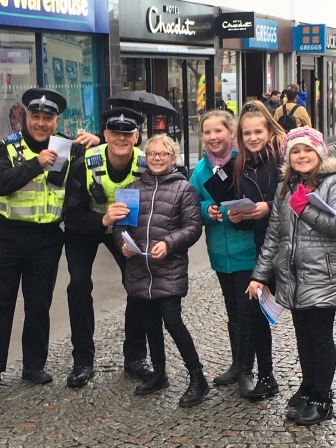 The outcome of this was sharing their learning with members of the public in Sheffield City Centre by handing out leaflets that they had made and talking to members of the Sheffield community. 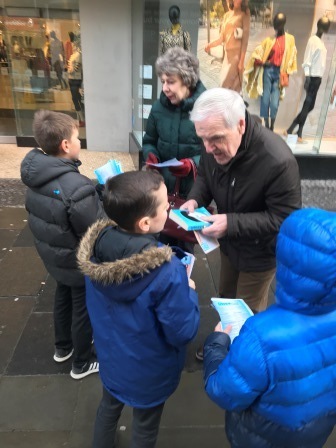 It was fantastic to watch the children approaching people with confidence (even though some were a little nervous!) 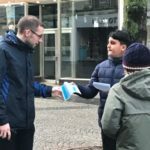 and having mature conversations. 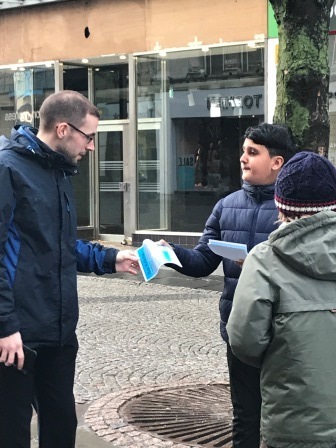 They really showed our school’s golden rules in abundance, especially the rule to be KIND and considerate. 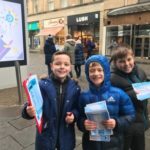 Well done, Y6, for making a difference!